As you browse listings on BerkshireHathawayHS.com or realtor.com, you may find homes you like that appear to be unavailable, due to some kind of contingency. If you find the perfect home, but it’s labeled Active Kick Out or Contingent, should you pursue it or forget it? Active kick out means the seller has accepted a contingent offer, such as the buyer has a home to sell before they can close on the seller’s home. The seller can reserve the right to accept a better offer and “kick out” the previous buyer. They must give the first buyer 48 to 72 hours to either remove the contingency and move forward with the purchase, or back out of the contract. Nearly all offers-to-buy have contingencies. 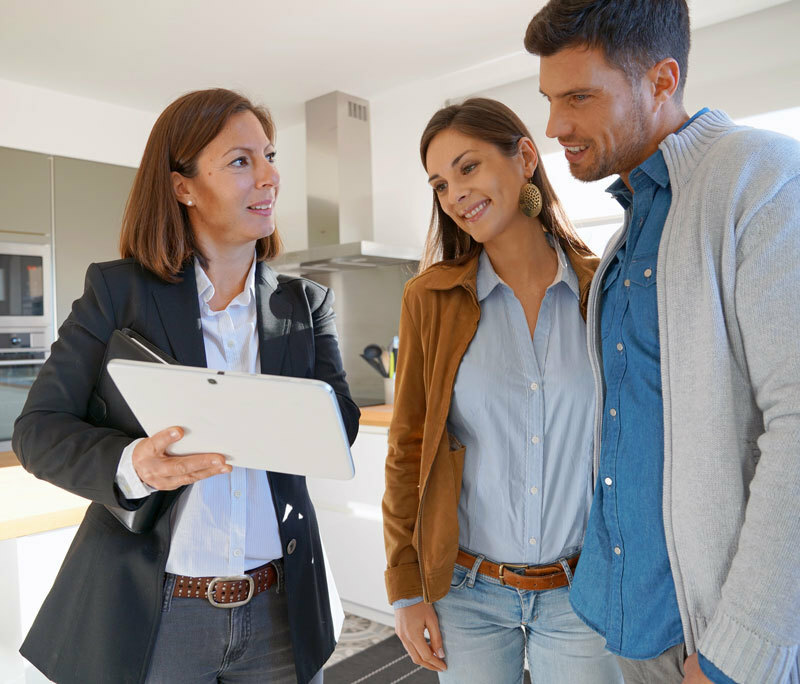 Typical contingencies include provisions that the home must meet the appraised value by the mortgage lender’s third-party appraiser, or it must pass a professional third-party home inspection to the buyer’s satisfaction. The buyer may make the contract contingent upon the lender funding the purchase. Option periods give the buyer time to get financing and complete home inspections and the appraisal. 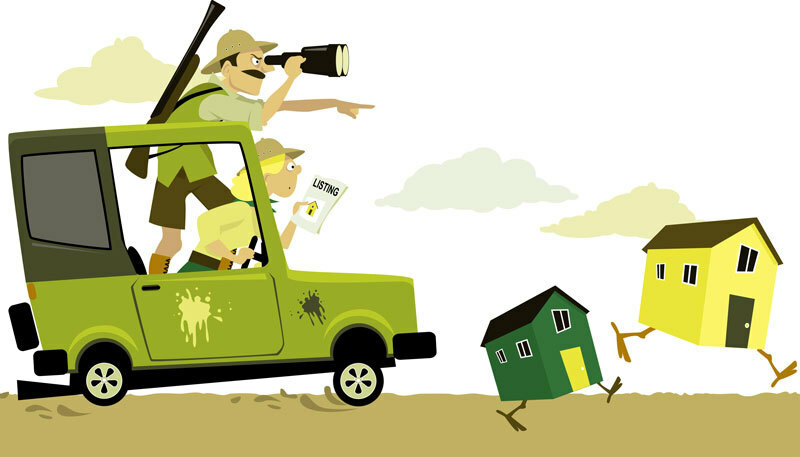 Unless the buyer acts on a contingency, the home is considered out of option but it can still fall out of escrow. To learn more, contact your Berkshire Hathaway HomeServices network professional. 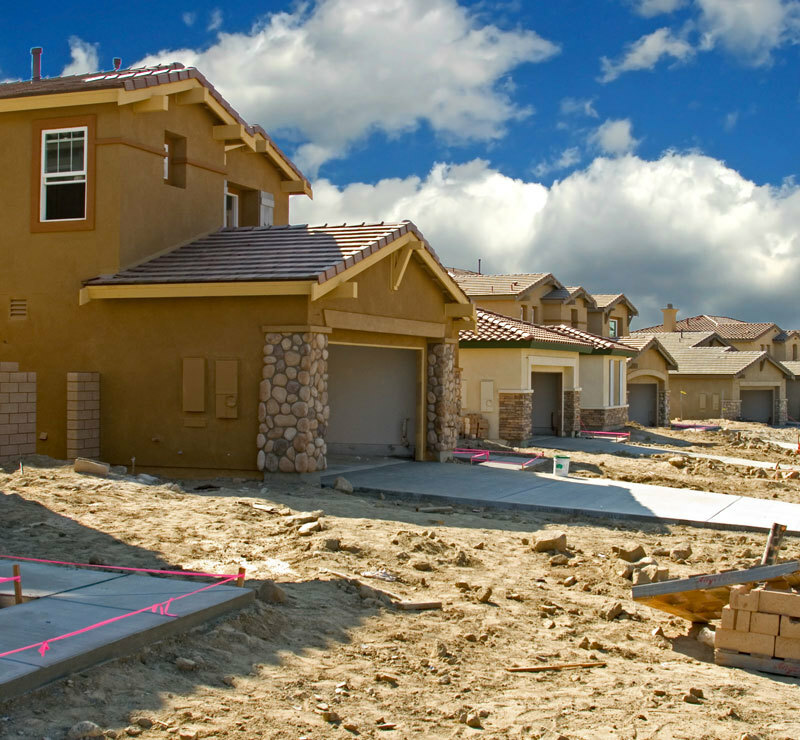 What should you expect when you buy a model or “spec home” from a builder? A model home features upgrades to show the builder’s floorplans to advantage. If you can wait until the builder sells all their inventory, you may get the model at the initial offer price and with more upgrades than other homes in the neighborhood. A “spec” home is move-in ready. The clock is ticking on the builder’s bank loans, materials and labor, so if you’re preapproved by a lender and have no contingencies to delay closing, you can move in quickly. Many builders have their own contracts, so you should be represented by your Berkshire Hathaway HomeServices network professional. Builders won’t negotiate price because of other homes in the subdivision, but your agent may be able to negotiate free or at-cost upgrades like adding a fence or back yard sod. The agent can help you negotiate better terms, see you through inspections, and make sure the builder performs as expected. Shop for new homes with your real estate agent. If you can’t, inform the builder or their in-house salesperson that you’re represented and offer your Berkshire Hathaway HomeServices network agent’s contact information. Builders won’t pay the agent’s commission if you bring them in after you’ve already toured the model or spec home. Market conditions are like a weather report; they show you what to expect so you can make plans, pick your listing price and decide on your marketing strategy. One thing is certain: Markets are either going up or they’re going down, so as conditions change, you need to know the long and short-term trends. If the market is heating up, you can ask a little more for your home. If it’s cooling off, you may need to lower your price to attract buyers. So, how are buyers behaving? Are they making multiple offers and paying over list price? Or are they sitting on the sidelines, looking but not making offers? The answers tell you if you’re in a buyer’s or seller’s market. A seller’s market is characterized by confident buyers, rising prices, short “days on market”, supply levels of less than six months on hand, and offers close to full price, at full price or above list price offers. A buyer’s market is characterized by fearful buyers, longer “days on market,” inventory supply levels of six months or more, and low offers. To get buyers to come in from out of the storm, sellers must offer incentives such as seller-paid closing costs or throw in the refrigerator, washer and dryer. To find out where your market stands, go over the Comparable Market Analysis (CMA) that your Berkshire Hathaway HomeServices network professional provides you. Using this knowledge, you can price your home to sell quickly, and for the most money possible. Known for its cutting edge yet relaxed style, the West Coast sets the pace when it comes to housing trends and environmentalism. The first ranch-style home was built in 1932 in San Diego, CA by builder Cliff May, whose low, horizontal architectural design took unique advantage of the climate. Now known as the mid-century home, the ranch-style home is typically a one-level L-shaped box with all or most load-bearing walls on the outside, making the homes easy to decorate and remodel. For design inspiration, the West Coast utilizes Spanish and Asian influences, as well as indigenous native American Eskimo and Indian cultures. 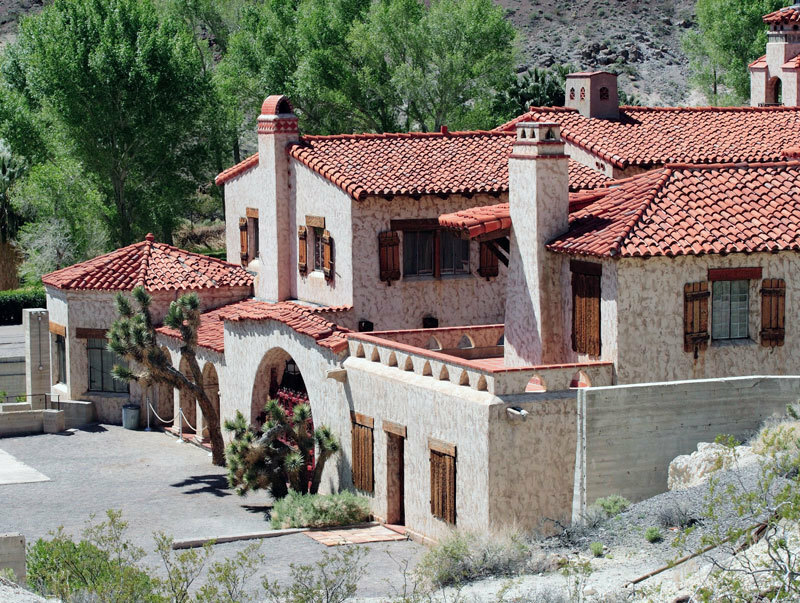 Of these the best known is the Spanish Colonial Revival. Offering a mix of Spanish Baroque, Mexican Churrigueresque and Moorish Revival, Spanish Colonial Revival homes arose from centuries-old presidios and missions from Spain’s conquest of Mexico. The style features plaster and stucco walls, clay tiles, terracotta or cast concrete ornamentation, and decorative iron trim and is popular in the West, Southwest and Florida. Environmentalism trends such as green-building with sustainable bamboo and hemp and xeriscaping with drought-friendly native plants are not only socially responsible, but mandatory in many West Coast communities. From the warm waters of the South Pacific to Alaskan icebergs, the blues and greens and whites of the ocean are popular color choices, as well as the terra cottas and yellows of the desert and the deep greens and browns of the forest. ©2018 BHH Affiliates, LLC. Real Estate Brokerage Services are offered through the network member franchisees of BHH Affiliates, LLC. Most franchisees are independently owned and operated. Berkshire Hathaway HomeServices and the Berkshire Hathaway HomeServices symbol are registered service marks of HomeServices of America, Inc.® Information not verified or guaranteed. If your property is currently listed with a Broker, this is not intended as a solicitation. Equal Housing Opportunity.